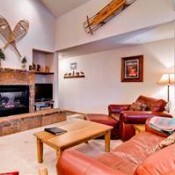 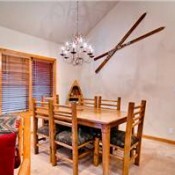 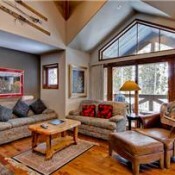 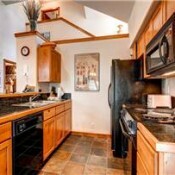 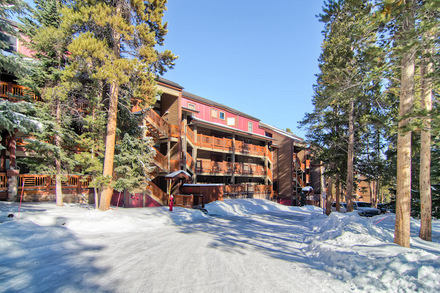 Los Pinos is a popular condominium complex in Breckenridge and offers an excellent on-mountain location providing privacy and relaxation. 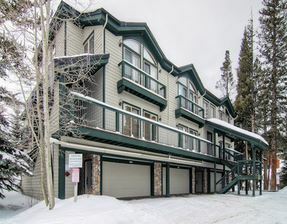 Only one block away from the Snowflake lift, Los Pinos condos gives you easy access to the snow as well as a short shuttle ride to Main Street and unlimited opportunities for entertainment, fine dining and shopping that are available in downtown Breckenridge. 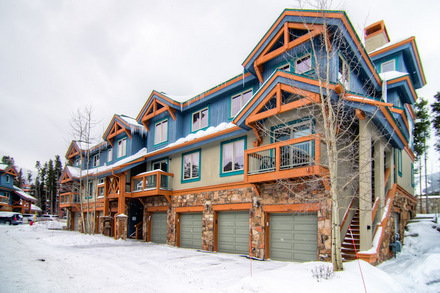 One, two, and three bedroom condos are available each featuring a Jacuzzi tub in the master bedroom, a gas fireplace, balcony, full kitchen, and a private one-car garage. 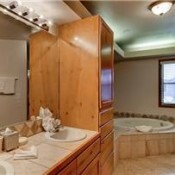 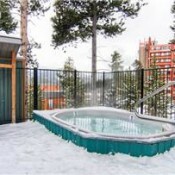 Some Los Pinos units have the added luxury of a private hot tub, and all guests have access to the common area hot tub. 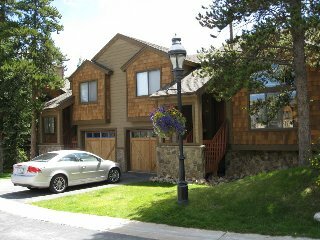 Los Pinos is a wonderful location for executive conferences, as it offers meeting room facilities for up to 50 people and free internet access.